The Spitfire Maxx is a 3 blade over the top deploying mechanical broadhead made by New Archery Products. 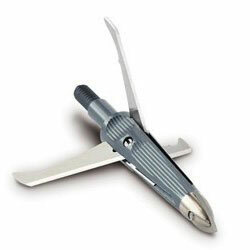 This broadhead, which features a cut on contact head, is based on the original spitfire with some small changes. Instead of the standard 1 1⁄2 inch cutting diameter it has a larger 1 3⁄4 inch cutting diameter. The standard Spitfire also has a trocar style point where the Spitfire Maxx has a cut on contact (COC) head. These broadheads retail at $39.99 and accept replaceable blades. These broadheads came out back around 2008 or 2009 and seem to be getting a cult following as of late. In 2009 I first decided to give these broadheads a try. I was looking for a head that was reliable and could provide a large wound channel. One of the other key features I was looking for was that the broadhead should not have any rubber bands/o-rings. 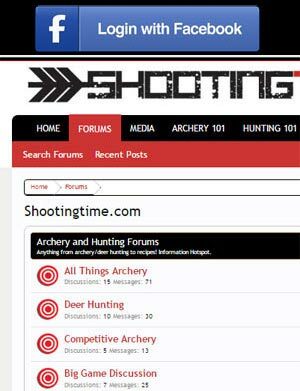 I had an o-ring break on a different broadhead while shooting earlier in the summer and it ruined my confidence in that system at the time. 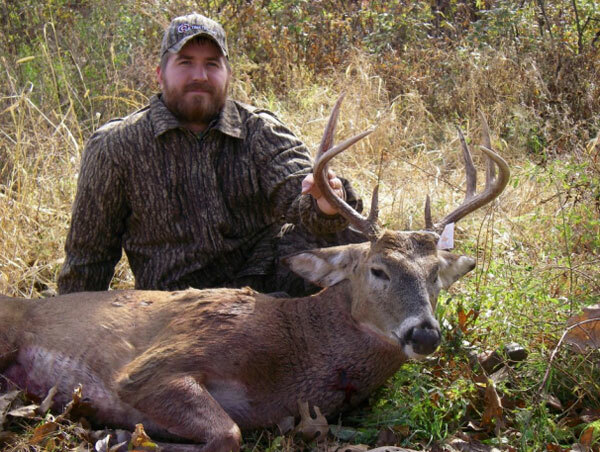 The First deer I shot with this broadhead was a 2 1⁄2 year old doe at just under 20 yards. She high kicked and took off like a scalded cat. She ran hard a short distance and crashed just out of sight. Upon retrieving my arrow I was rather impressed with the short 40 yard blood trail. Several years have passed since I shot that first doe with these broadheads and the results have been the same on many deer since then, easy to follow short blood trails. Large cutting diameter/ Cutting surface. Over the top deployment of the blade uses a lot of energy. 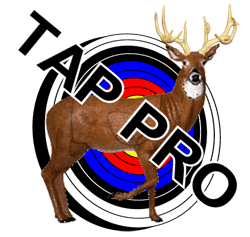 Front deploying broadheads have been known to misdirect upon entry if a deer is standing at an angle to the shooter.